A selection of some of the more memorable Dodge cars and trucks over the years. 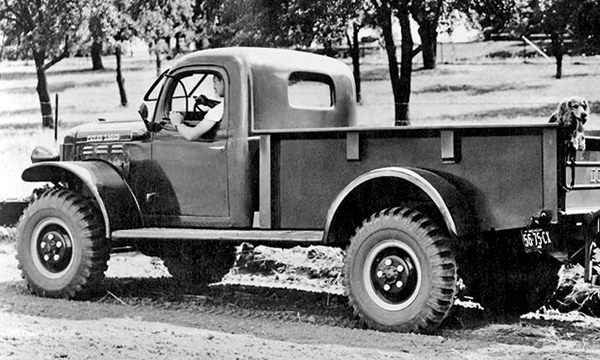 Soldiers in World War II appreciated the hauling prowess of the Dodge WC series of military trucks and wanted one of their own when they returned home. 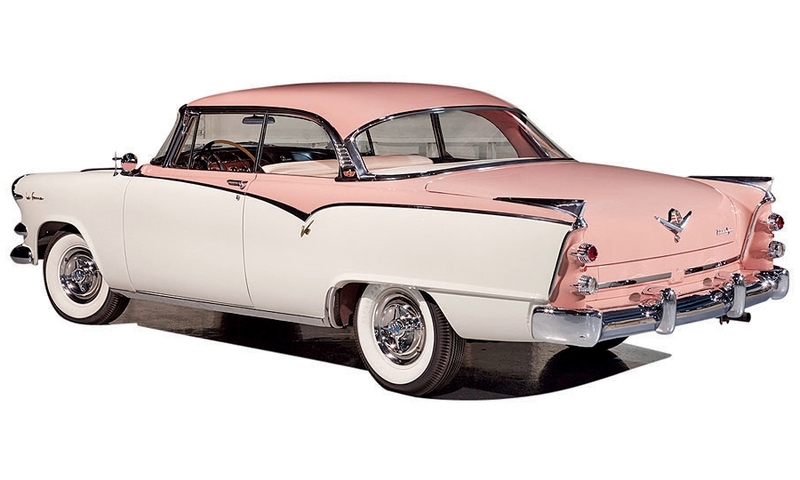 A car designed exclusively for women by men who believed a “woman's car” must be pink and come with matching accessories. 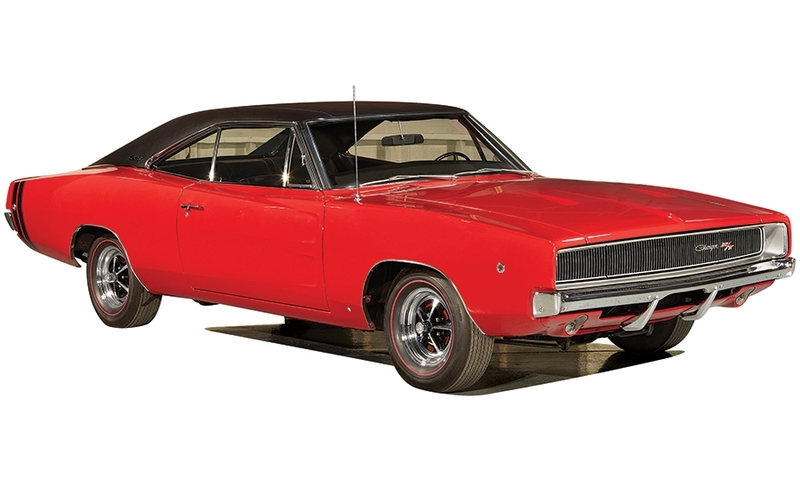 The 1968 Dodge Charger R/T, a classic muscle car, was known for the cigar-band stripe around the tail. 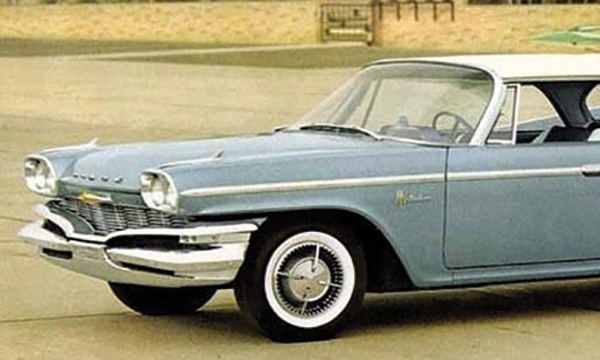 The Matador was an unsuccessful last gasp before Dodge launched a major brand overhaul. 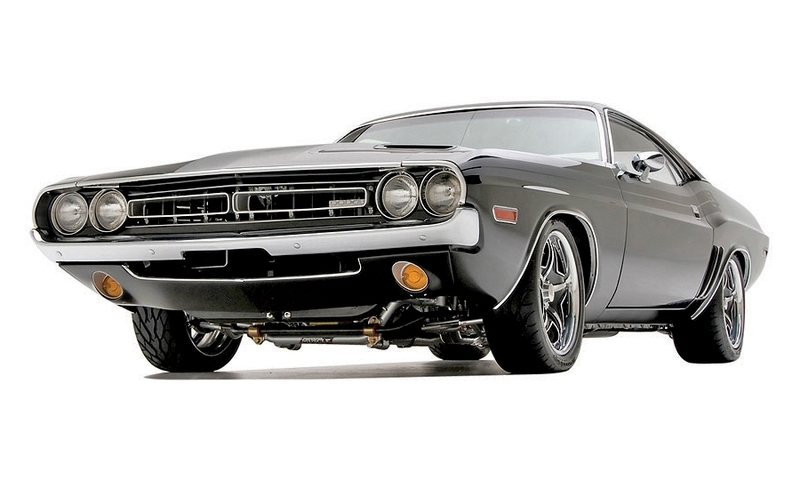 The quintessential muscle car. But the 1973 Arab oil embargo would soon end Detroit's love affair with gas-guzzling power. 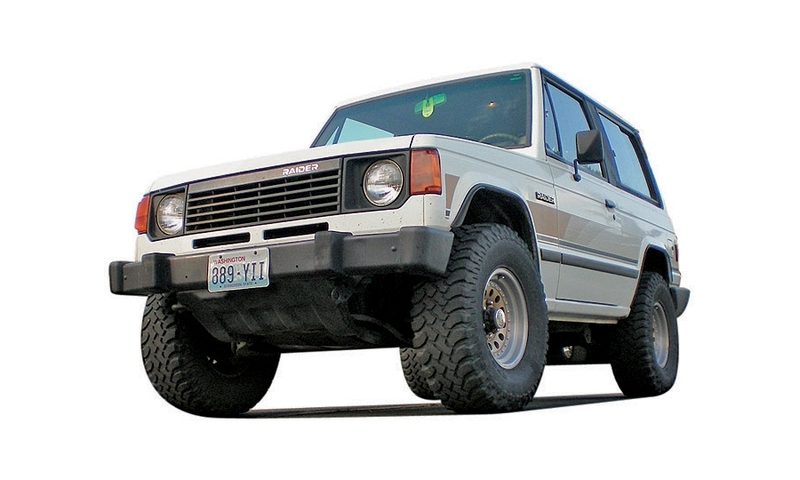 A rebadged Mitsubishi SUV so bad that Chrysler bought Jeep to remove the stench. 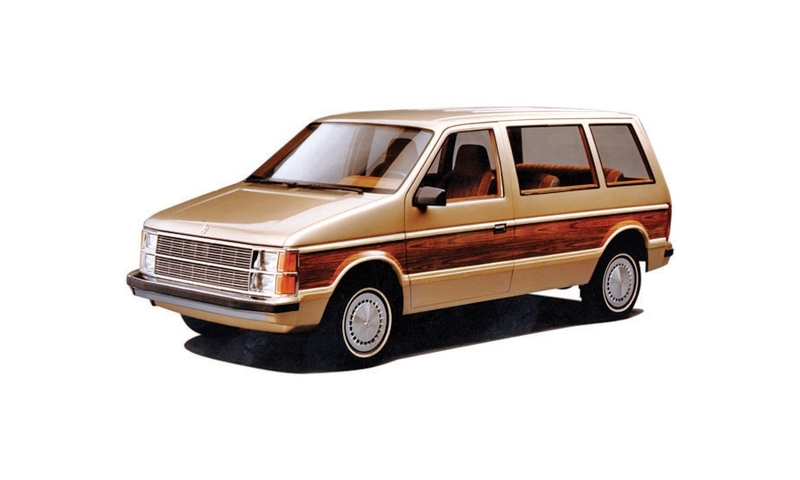 The Caravan and its minivan siblings created a North American segment from scratch and, in the process, redefined the family hauler.